This book is an inspirational and motivating must read for anyone facing surgery, returning to competition after injury or setback or attempting an Ironman. 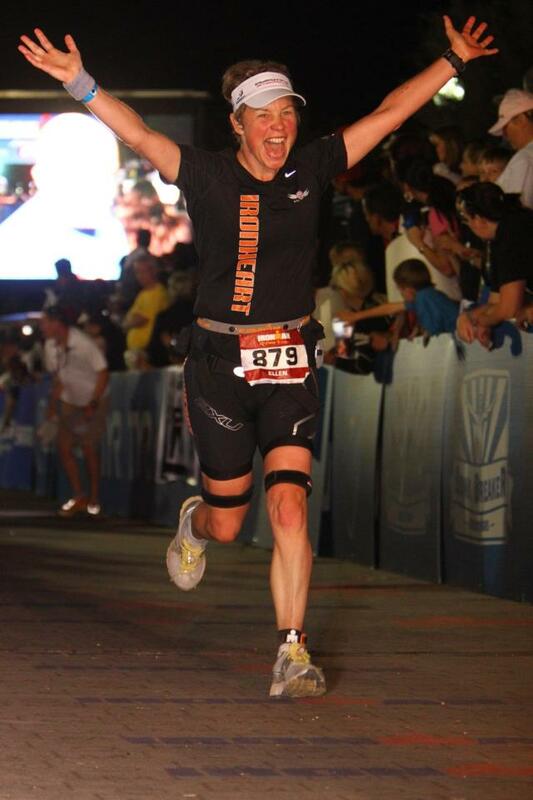 Training and competing in an Ironman triathlon is not for the faint hearted. Completing an Ironman has been a dream of mine for many years and 2010 was going to be the year I attempted this grueling event. 2.4 miles of swimming followed by 112 miles of biking before finishing with a marathon - 26.2 miles. I signed up for Ironman Arizona in November of 2009, exactly a year in advance. 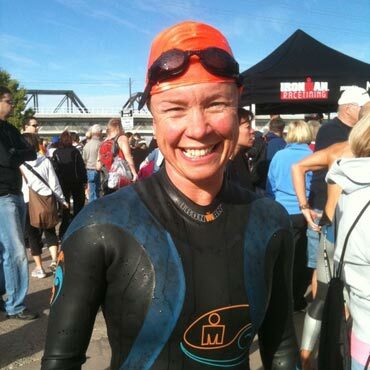 Little did I know at the time that I had been born with multiple holes in my heart.For 41 years, I had been living, training and competing in triathlons with a dysfunctional heart that was slowly failing. 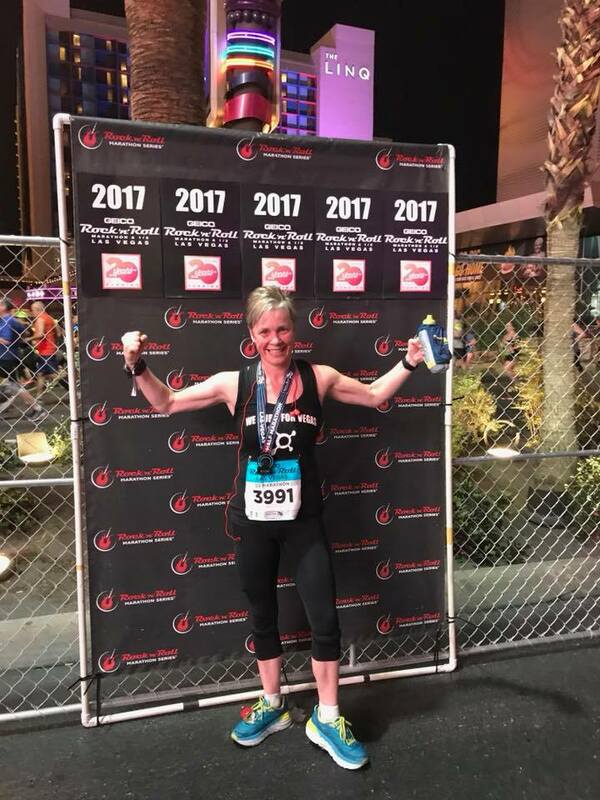 This is my inspirational story about my journey from being diagnosed with a life threatening congenital heart defect requiring open heart surgery to my return to competition and racing in an Ironman triathlon, all within eight months. 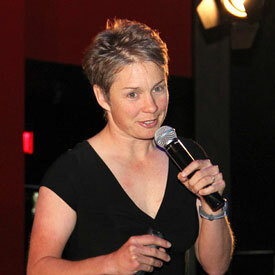 Ellen Charnley is a Chartered Accountant, consultant and avid Triathlete. 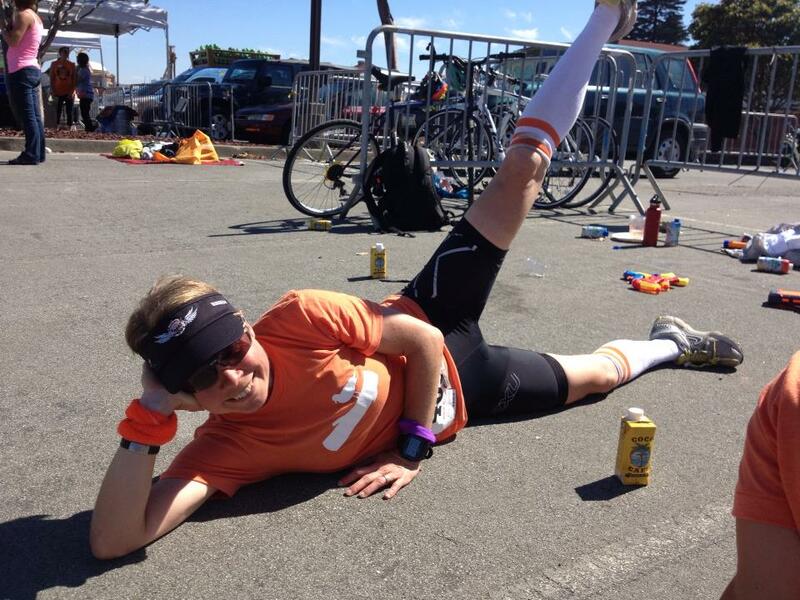 Ellen has completed many triathlons both locally and internationally. Born in England, she and her husband, Don, have lived in London, Bermuda, Hawaii, Las Vegas, Chicago, Carmel and San Francisco. They now reside back in their home in Las Vegas with their second dog DJ (Dude Junior). 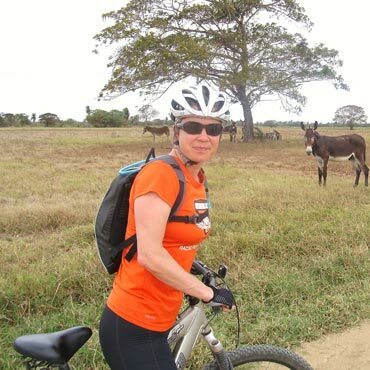 In the summer of 2009, I started to notice a temporary loss of vision in my right eye when riding my bicycle for several hours at a time. 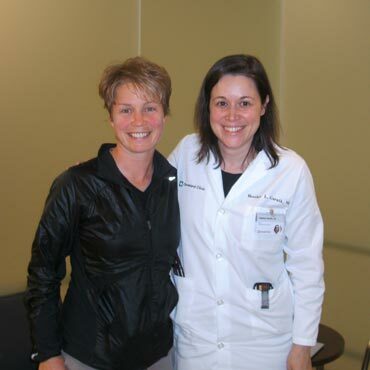 After completing the grueling ‘Silverman’ triathlon in November 2009 half blind, I knew it was time to have my health checked out. A series of coincidences and good fortune led me to a team of experts at the Cleveland Clinic, who after a week of thorough testing concluded that I had multiple holes in my heart, a congenital birth defect that would require immediate surgery to prevent my heart failing. 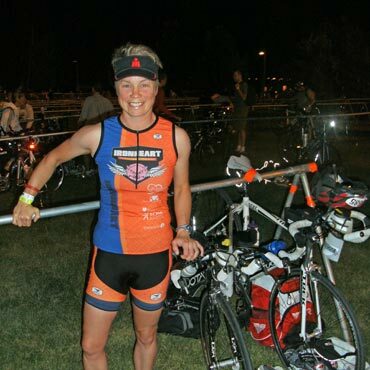 This was in March 2010, just eight months before Ironman Arizona, a race that I had entered four months earlier. All hopes of competing in my first ever Ironman event were dashed and survival became my only objective. 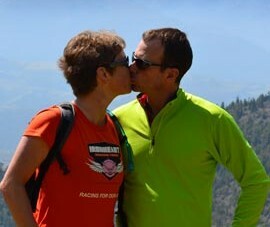 Open-heart surgery is a big deal and as a healthy, fit triathlete, it just wasn’t on my bucket list. My surgeon told me the day before my surgery that I would be up and running within a few weeks. I wasn’t sure what to believe, I was scared, but I was sure that I would do everything in my power to recover fully and quickly. Some things however can’t be rushed and my mind was ready to train much faster than my heart was. 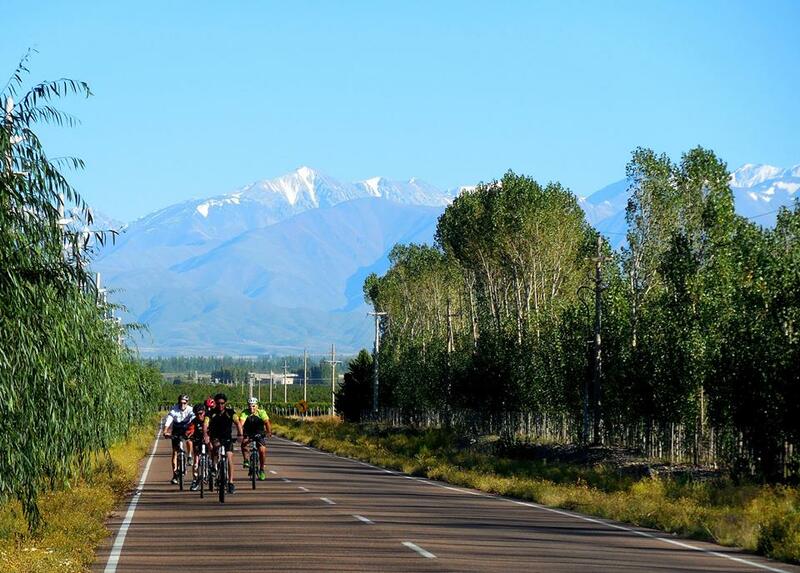 By the summer of 2010, I started to believe that my Ironman dreams would never be realized, however, my drive and ambition never let me give up hope. 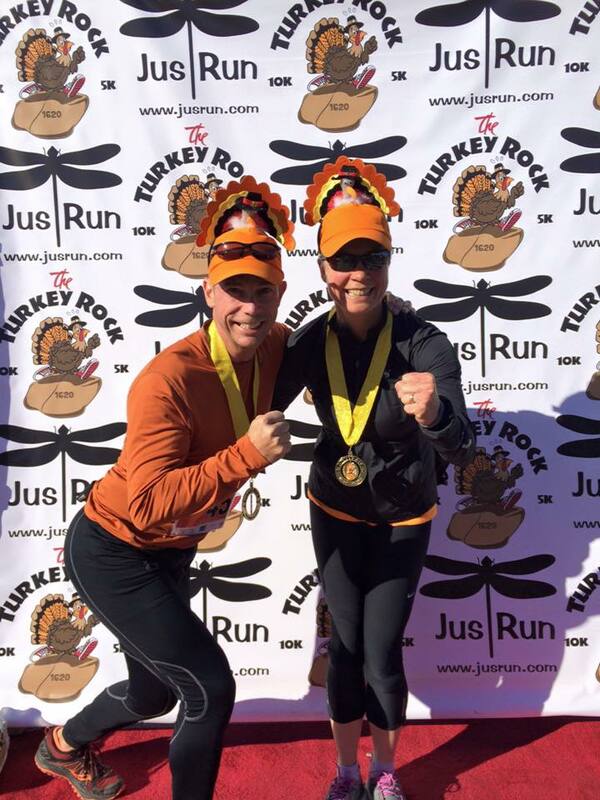 But would my doctors agree to me racing this 140.6-mile race just eight months after open heart surgery? Learn what Ellen is up to now, by visiting www.flatlinetofinishline.com. 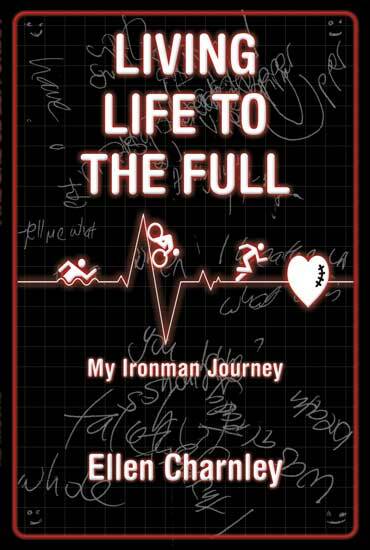 Ellen is co-producing and starring in a feature-length documentary which follows 8 cardiac patients as they train and ultimately compete in an Ironman Triathlon. 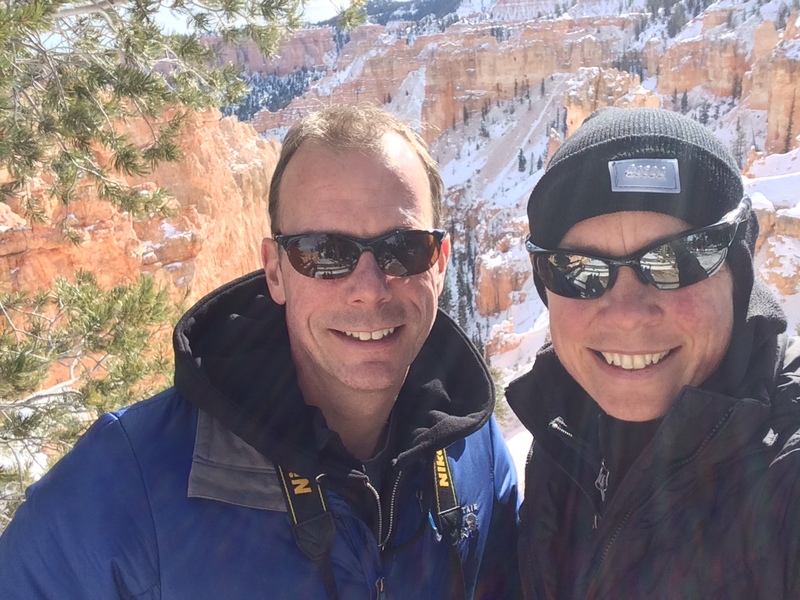 I open my eyes, and the sense of relief is overwhelming, just to wake up and know that my heart did, after all, “restart.” This had preyed on my mind ever since I had been told that during open-heart surgery, my heart would be stopped and my body would continue to survive via a heart-lung machine. Once the novelty of the relief wears off, next comes the pain—not from my chest but rather my throat and back. I feel a tube in my throat. I can’t swallow. I am desperately thirsty. The tube is connected to a machine that helps me to breathe. Nurses swarm around me as I awaken, reassuring me constantly that everything is normal and that the surgery has gone well. They tell me that I have to be patient (now I know where the word comes from) and gradually start to breathe more on my own. Eventually, when I can prove I am doing so unassisted, they will remove the tube. I move my head and start to register where I am. The intensive care unit, the Cleveland Clinic, March 26, 2010. I am in a bed that is separated from other patient beds by only a curtain. The room seems large, but I have no real perception. There is lots of activity happening, nurses attending to patients, but I can see very little, as my vision is limited to the space immediately in front of my bed, where I see a specialized nurses’ station positioned with a nurse sitting there, just a few feet away from me. Don arrives shortly after I awake; he’s been waiting patiently for six hours. The Cleveland Clinic has a system for open-heart surgery patients and their families; it’s tried and tested day after day, year after year for thousands of patients. The Cleveland Clinic is a reassuring place—well, as reassuring as any cardiac surgical hospital can be. I subsequently learn from Don that once the surgery was completed, my surgeon had left the operating room and greeted Don in the family waiting area. He had told Don that the surgery was a success. At this time, he had also informed Don that my condition had been far worse than they had originally thought and that the previously counted four holes in my heart were now “numerous” and too many to count. The medical term to describe the wall of my defective heart was “Swiss cheese.” Surgery had most definitely been the only option. He used descriptive phrases such as “wet tissue paper” to describe the weakened wall structure. He also explained that the right side of my heart was three times the size of the left. 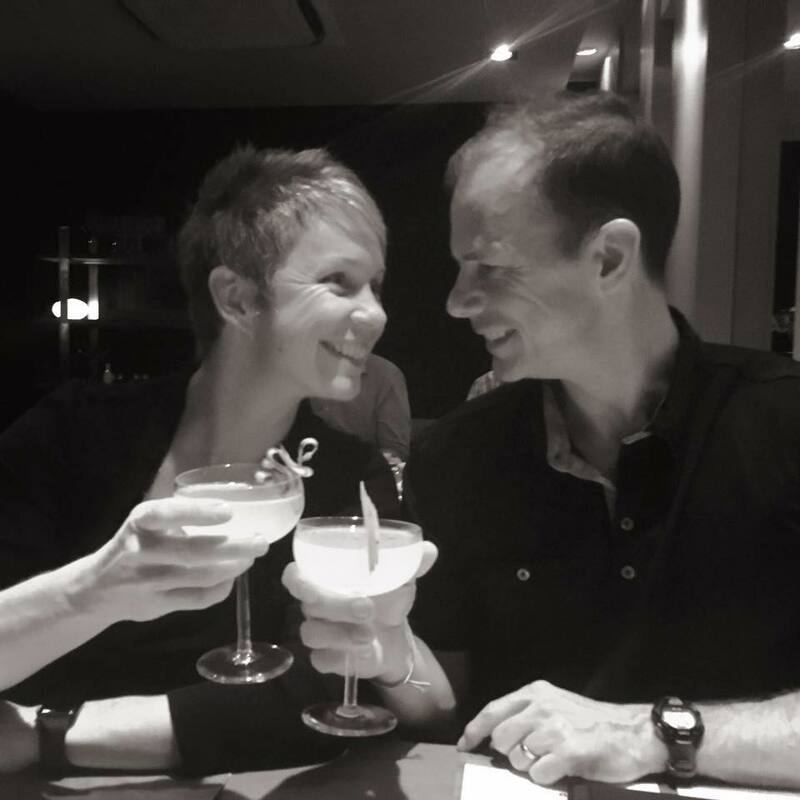 Given this, he told Don that it was questionable how much longer my heart would have been able to keep functioning, regardless of whether I continued to push my body competitively training and racing triathlon. After the procedure had been carried out and the holes repaired, the surgeon claimed, the right side of the heart had immediately begun to reduce in size. Every designated family member carries a pager so they can be quickly contacted during the hours after surgery. Two hours after meeting my surgeon, Don was paged in the “family waiting” area and was able to come to my bedside. That’s how long it took to close me up and go through the finishing touches of the surgery. By approximately 8:00 p.m., seven hours after I had said good-bye and he had wished me good luck, he began his new role of coach as he helped me through the next few hours of misery. The sense of fear is quite overwhelming, and time moves very slowly. The nurses gather around my bed and begin asking me to perform some simple tasks. “Ellen, can you wiggle your toes for me?” I oblige. “Ellen, now squeeze my hand.” Again, I oblige. Don and the nurses begin to ask me questions that require simple “yes” or “no” gestures, as I am unable to speak because of the tube restriction. “Ellen, are you in pain?” I nod. The nurses increase my pain medication, a quick process, as the morphine-related drug is administered directly into the IV in my neck, the central line. I feel a little relief instantly. I start to feel the need to ask questions, so the communication method soon progresses and I begin to spell out the first letter of each word on my hand, at the suggestion of the nurse. I write on her palm. This continues slowly. I point to the tube in my mouth and motion that I want the nurse to remove it. She shakes her head and tells me we have a little while longer to wait. I am becoming more stressed; I hear my monitors start to bleep as my heart rate falls. I motion with my hand that I want to write my questions with a pen and paper. I cannot lift my head or really move my arms to a great extent, so my writing skills are very limited. Don and the nurses do extremely well to interpret my words, although to I, lying flat on my back and heavily sedated, I feel my writing skills are near perfection. I’ve since seen these scribbles and now feel that Don and I can challenge anyone at Pictionary and win hands down. The specifics of these “conversations” are at best a blur now, but I know that they revolved around me continually asking how much longer I had to wait before they would remove the tube. Don places the ear bud from my iPod into my right ear and sets the music to some soft tune in an attempt to calm my fear momentarily. At the time my music of choice was from the singer-song writer David Gray, whom we had, coincidentally, seen live only a week before in Cleveland. David Gray’s album Draw the Line helped me through those first few days and will forever bring back those memories. At our annual managers sales summit in Las Vegas -Ellen Charnley inspired us all with her unbridled determination and faith-we were honored to hear her speak. 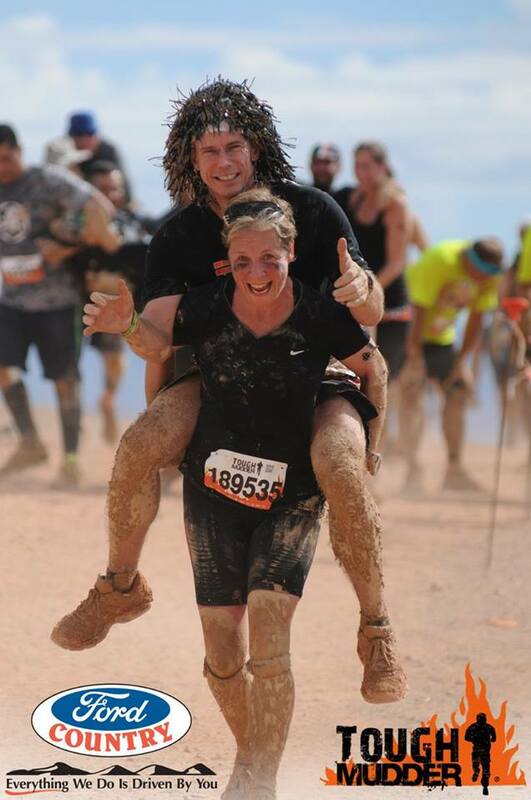 Ellen’s story serves as a powerful reminder that if you envision yourself achieving a goal and you commit to taking small steps each day toward overcoming any obstacles in your way, there is no reason why you shouldn’t be able to accomplish anything you set out to achieve. When we invited Ellen to speak with a group of our senior employees, they all left inspired to dust off their “bucket lists” and start achieving their goals! Listening to Ellen speak is a clear reminder of the tenacity that she not only embraces, but instills in her listeners. Ellen’s drive and enthusiasm are contagious- something those around her are very fortunate to be a part of. Her sincere effort to encourage others is inspiring and can help anyone to consider how to overcome obstacles in their own life. I am also most impressed by the hospitality approach that Cleveland Clinic demonstrates and is evident in Ellen’s book. What a year it was!! The wait is over!! So much buzz and excitement today as we launch the official websites for our documentary movie. 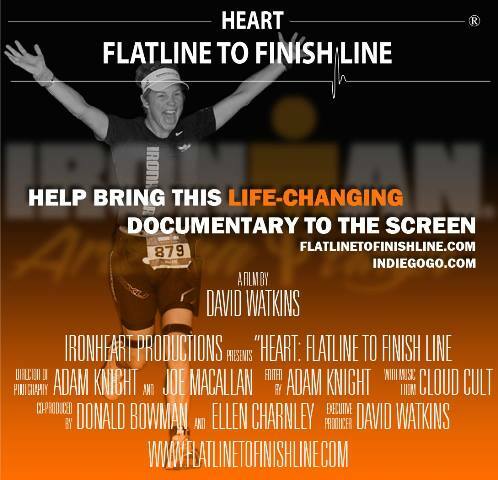 Heart: Flatline to Finish Line Please visit the site, donate and spread the word! THANK YOU!